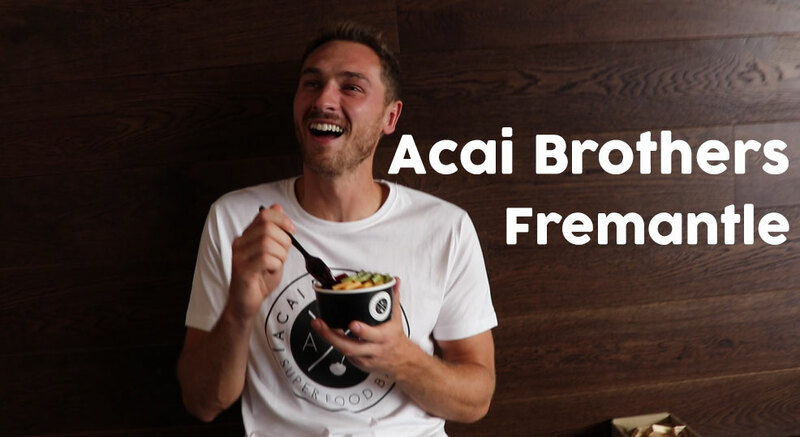 We caught up with the Freo Acai Brothers crew; Paul, Gaz and Rostyn who work together to bring the deliciousness to the locals. This week we visited the Acai Brothers in Fremantle. The newly established superfood franchise that has made its way over from Sydney has been setting new heights for the health food market for the locals who travel down High Street looking for fresh and healthy food. You can find the crew at Shop 1, 64 High Street, Fremantle, WA. You can also follow them on Instagram. Local Perth enthusiast, impromptu tour guide, small bar discoverer.